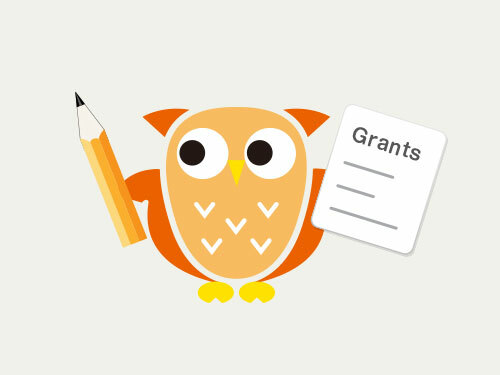 The Hoso Bunka Foundation welcomes applications for its Grants with proposals for researches, projects and events related to Broadcasting that contribute to the advancement of broadcasting and broadcasting culture. The HBF looks for proposals with a creative and original point of view by individuals and organizations. • The HBF grant is NOT provided for any project solely designed to produce films or broadcast programs, or to obtain scholarship. The categories of the grants are studies, researches and other projects closely related to broadcasting culture.